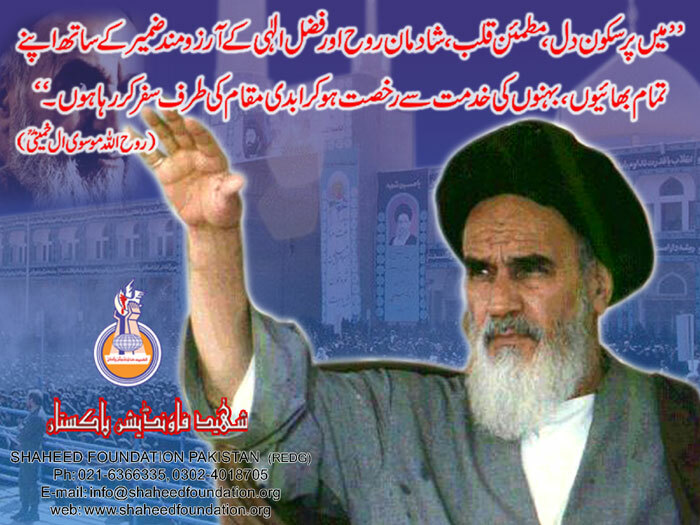 Sayyed Ruhollah Moosavi Khomeini was an Iranian religious leader and politician, and leader of the 1979 Iranian Revolution which saw the overthrow of Mohammad Reza Pahlavi, the Shah of Iran. 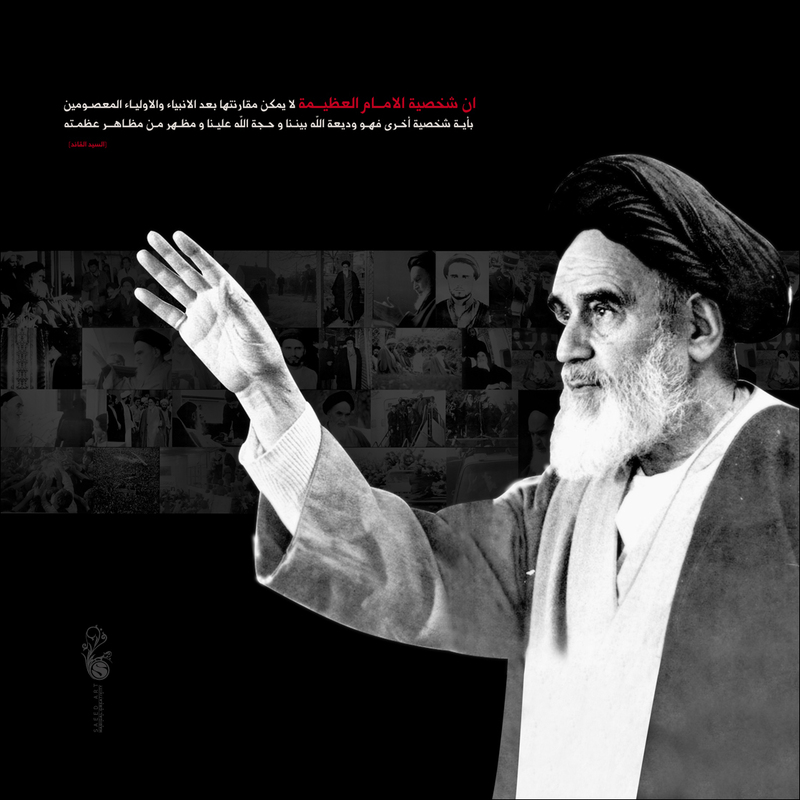 Following the revolution and a national referendum, Khomeini became the country's Supreme Leader—a position created in the constitution as the highest ranking political and religious authority of the nation—until his death. 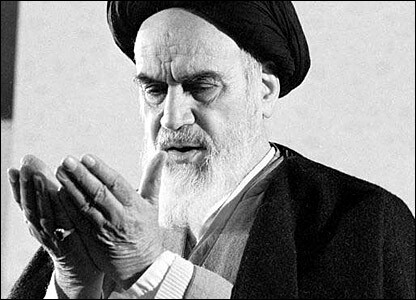 A few interesting characteristics of Khomeini's hand are: the sensitivity pad on this (right) thumb, the long nail phalanges (+ beautifully shaped nails) & the disociated, curving head line; other typical characteristics for a leader are: the long pinky finger + long ring finger. You say long ring finger for leadership, I thought it was long index finger. Could you explain. Thanks. 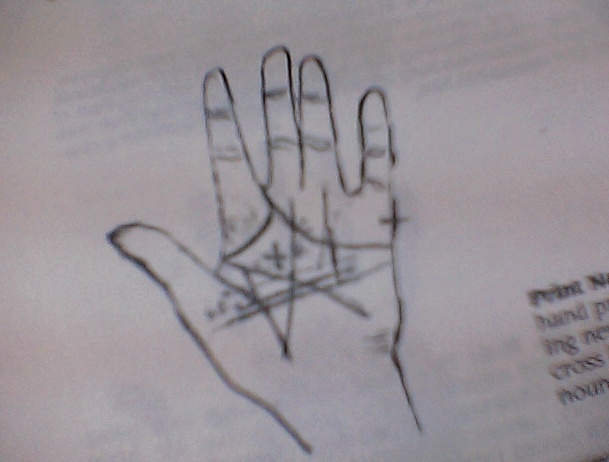 This is taken from M.A Malik's book " The new horizons in palmistry". 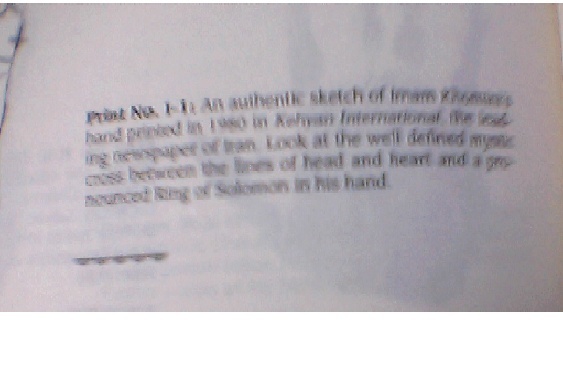 An authentic sketch of Imam Khomeni's hand printed in 1980 in Kehyan International, the leading newspaper of Iran. Look at the well defined mystic cross between the lines of head and heart and a pronounced ring of solomon in his hand. asif amin wrote: This is taken from M.A Malik's book " The new horizons in palmistry". 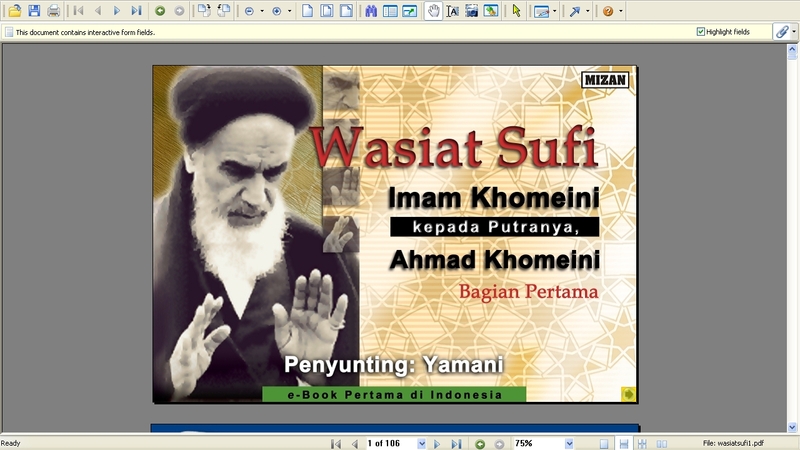 Did Mister Malik mention if the sketch concerns Khomeini's right hand??? 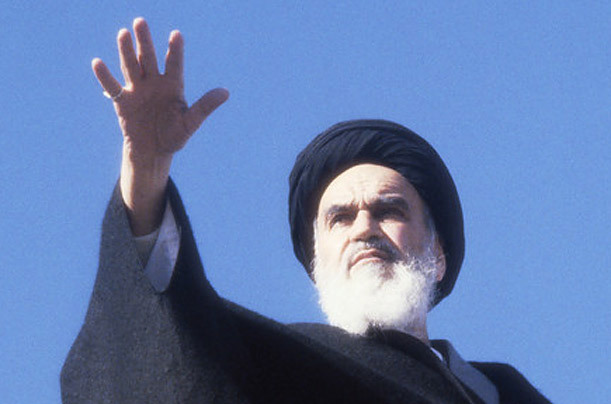 Sorry Asif, I see clear differences with the photos of Khomeini's right hand and left hand - so I would no recommend to accept any drawn pictures as 'authentic'. PS. In general, I am skeptical about such drawings - I have seen too many times that drawings (usually) provide an inaccurate display of the real hands regarding multiple aspects. I think I understand yoiur association, because in the history of palmistry 'leadership' has frequently been connected with the archetype of Jupiter - but this archetype has also been connected with having a strong individuality/personality. Anyway, it takes little efforts to recognize that far most leaders in the world actually have a longer (stronger) ring finger than the index fingers - often resulting in a 'low 2D:4D ratio'. 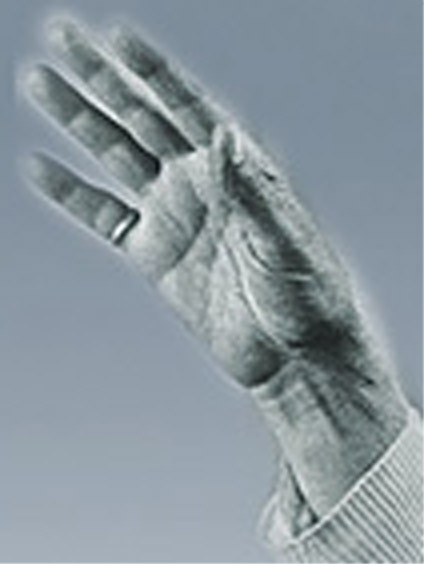 So, I think 'leadership' can not be recognized from analyzing just one single finger, but a 'low 2D:4D digit ratio', combined with a strong, long pinky finger ... is seen in a large majority of quite a lot of 'famous' leaders - therefore I mentioned it! Jeanette, how does this sound to you? Thanks for the reply, information and links. I have read them and they are very informative. I cannot think of any books to send quotes from. This is something I had deducted from all readings. Thanks again. I think the first two pictures are not a good base for interpretations because the fingers are prepared - or unfriendly a little bit a fake. 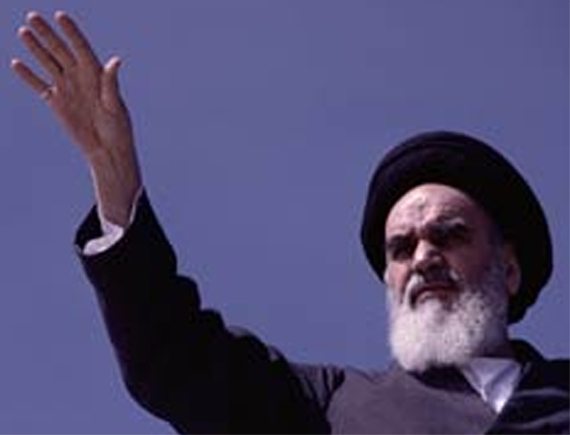 On the other side I always thought that there is a Jupiter (finger) accentuation because of the typical finger position of the "late" A. Khomeini. - Hopefully I'll manage to put in fotos (one of Khomeini) in near future - The conic Jupiter is always getting away from the Saturn: independence and the combination emotion+insight. And look a the Mercury: Expected away from Apollon, the ring and "cought" or ceeping in borders sexual needs. I would also take into consideration his very remarcable right thumb, a may be sign for a charismatic "managing" leader and always a need for leaders to realize their abbilites on the earth. Great observation!! - I hadn't noticed, but: yes, obviously in the first picture the fingers have been made more 'slender' than they really are (but the finger length is acurate in that picture). categories are always only a helping tool and fotos are only the second joice. In natural we always have the chance to come to better results. - Look at the 5th picture from the start and at the Jupiter finger there, specially on it's base, similar to his typically Saturn finger. I think it's quite heavy or thick on the base which shows a familarity to the earth element with all it's quality aspects and even on influence of his kind of greed. 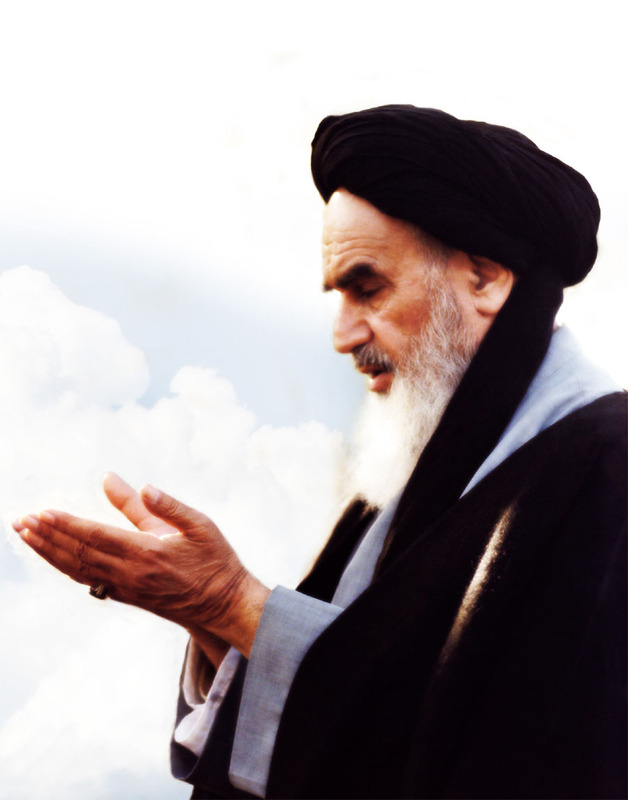 I am not sure what you are exactly trying to tell us, but it appears to me that you are trying to judge the dominance (lenght/width) of Khomein's index finger ... from a NON-FRONTAL picture (see below) where his fingers are obviously not stretched at all??? ... Did I misunderstood your words? Conclusion: neither the length, nor the width of his index finger is dominant. I think, you understood me right. I agree with what you wrote about the base phalanxe. But it seems for me still strong or stronger (and the conical shape) than with what I would await with a more philosophical type. Okay Manfred, thanks for explaining what you had in mind! A very interesting insight into a figure that impacted so strongly on the Middle East. 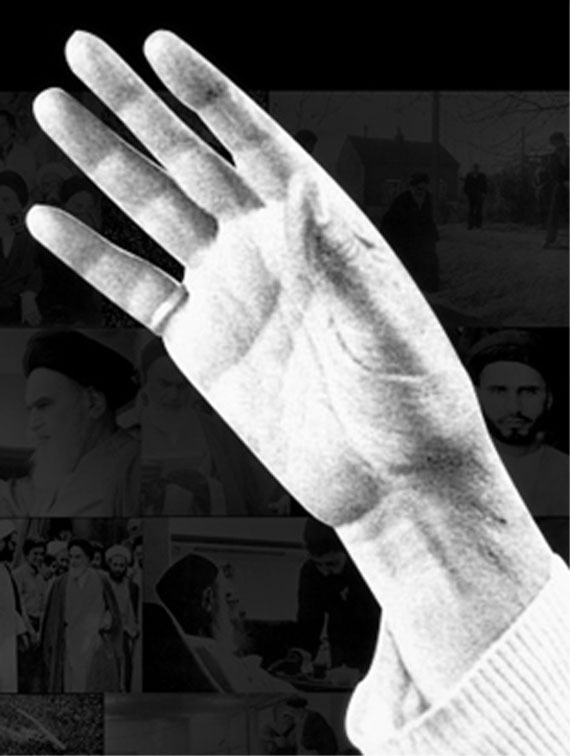 I have looked at the website dedicated to Khomeini and from pictures there see that his Jupiter finger and Mercury finger have long and pointed first phalanges, so feel they are not doctored but agree the sketch differs dramatically from the reality.... the long, pointe first phalanges, according to my understanding increases a strong spiritual focus. It would be most interesting to see if there had been any markings on the first phalange which can heighten these tendencies. It is interesting that he has a short third phalange on the Jupiter finger meaning he didn't aspire to dictatorship but the leadership came through the spiritual dimension. This probably was aided by the strong Apollo line. The ring of Solomon was not apparent but a very strong Mount of Jupiter was. The Heart line seems to also have a strong downward connection to the headline. 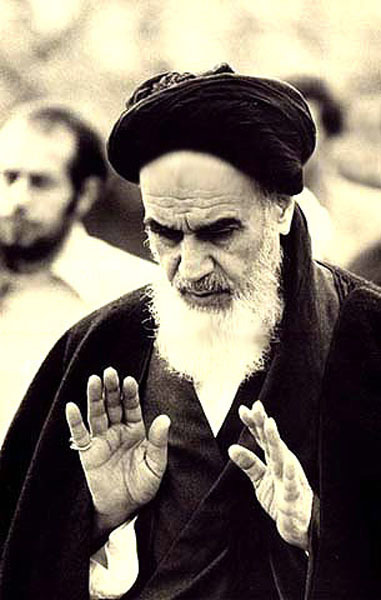 What I failed to see anyone mention was the unusual depth of the primary lines in Khomeni's hands. Depth of lines is highly correlated with an individual's energy, industry and focus --- all critical components when it comes to predicting one's success. Deep lines are not an attribute one is born with. Deep lines are an outcome of either: (a) hard physical labor or; (b) extreme hard work in general. Another way to look at deep lines is to view them as an indication of extraordinary stamina. Which, once again, is a major predictor of an individual's success.